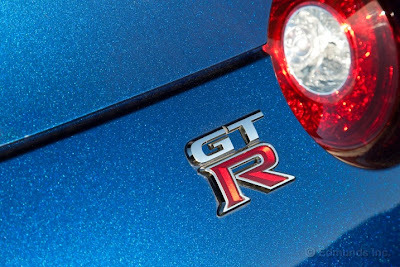 The Wall Street Journal just published an article by Dan Neil, the Pulitzer Prize winning journalist/critic, on the 2012 Nissan GT-R with a few glaring inaccuracies. They really need to do some fact checking with people at Nissan, at least give it a quick once over before publishing it. The Wall Street Journal is a trusted source for information, and people trust that the information stated in the articles will be correct. What happens from then, is they are quoted as a source, for wrong info. How smart is this car? On public roads the top speed is a mere 112 mph. It will go its top speed of 196 only when the navigation system informs the car that it is on a Nissan-approved racetrack. For those who fear the nanny state, Mary Poppins just flew in the window. The US model Nissan GT-R does not have this. The Japanese market cars do, but its a feature that never made it here. You don't need to be at a track, it will let you run up to its aerodynamic wall. The VR38DETT is hand built engine. It does not feature a dry sump oiling system. They say it works "near" dry sump, but its does not have a separate tank. 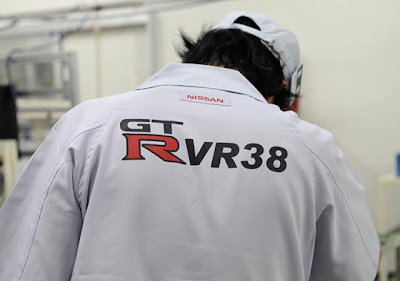 The VR38 is not direct injection, it is a port fuel injected car. This is a pretty big difference. Direct injection sprays fuel directly in the combustion chamber, port fuel injection sprays fuel into the intake manifold. The new 997 Porsche is direct injection, and Nissan has some direct injection cars in its lineup, but the Nissan GT-R is not one of them. And the whole thing is hardwired to a vehicle dynamics management (VDM) system that processes the data stream and optimizes the car's behavior as it seems to read the driver's mind. VDM? Nissan has always called it VDC. Vehicle dynamic control. Its minor, but its not what Nissan calls it. Nissan was out of most international racing for a lot of years. They still were participating in race series in Japan(Super GT, Super Taikyu), and supporting other cars overseas, in a more limited role. 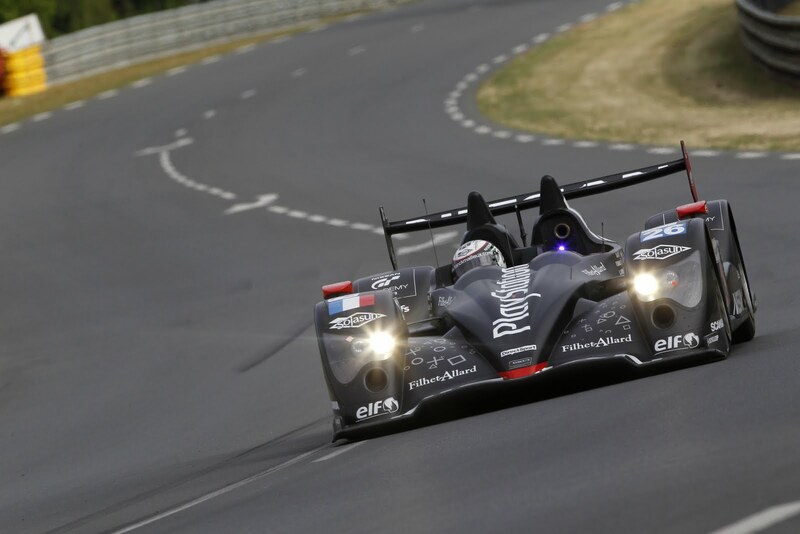 However, they have come back over the last two years, with GT1, and LMP2. Nissan finished 1-2 at LeMans this year, the day after this article was published. Infiniti,the luxury Nissan brand, is supporting the championship leading Red Bull F1 cars. Nissan-powered cars have finished in first and second place in the 2011 Le Mans 24 Hours. Olivier Lombard took the chequered flag as LMP2 winner in the Zytek Nissan of Greaves Motorsport. In second place was the Oreca 03 Nissan of the Signatech Nissan team of Lucas Ordonez, Franck Mailleux and Soheil Ayari. After reading this article and the WSJ's, I was compelled to forward your findings to the editors at WSJ. Many people read WSJ, and inaccuracies can create misconceptions to people who have not experienced the car for themselves. As I checked today, looks like they updated with the corrections, thanks to all that helped.